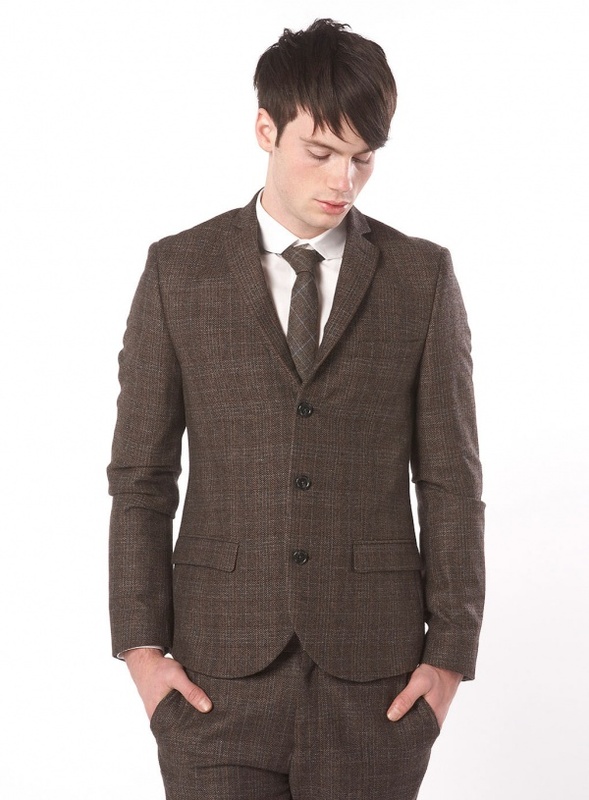 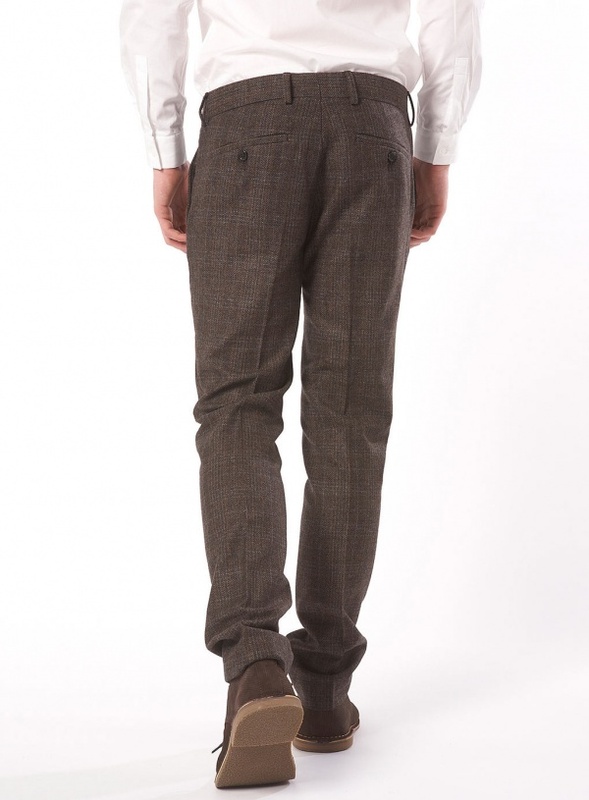 Change up the boring black suit with this brown herringbone check suit from Topman. 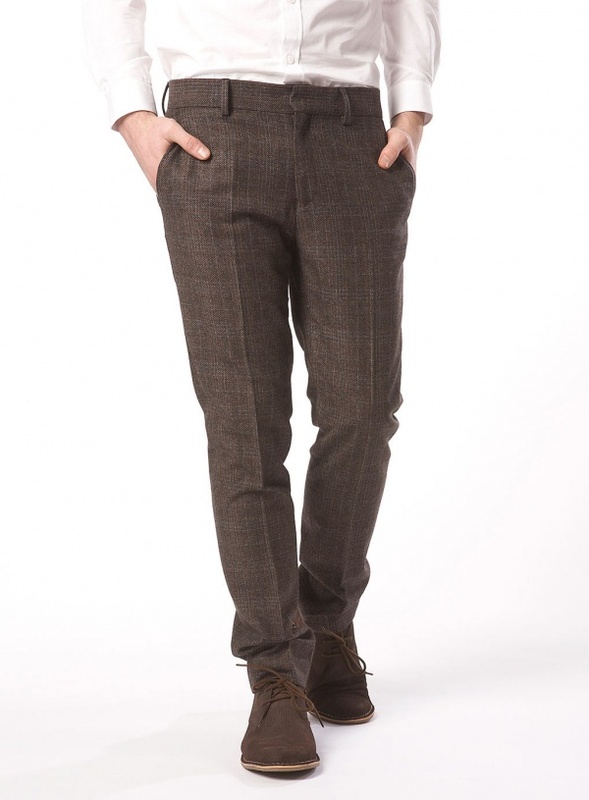 Made from a herringbone wool blend, the jacket is a three button, single breasted blazer and the trousers are a slim fit. 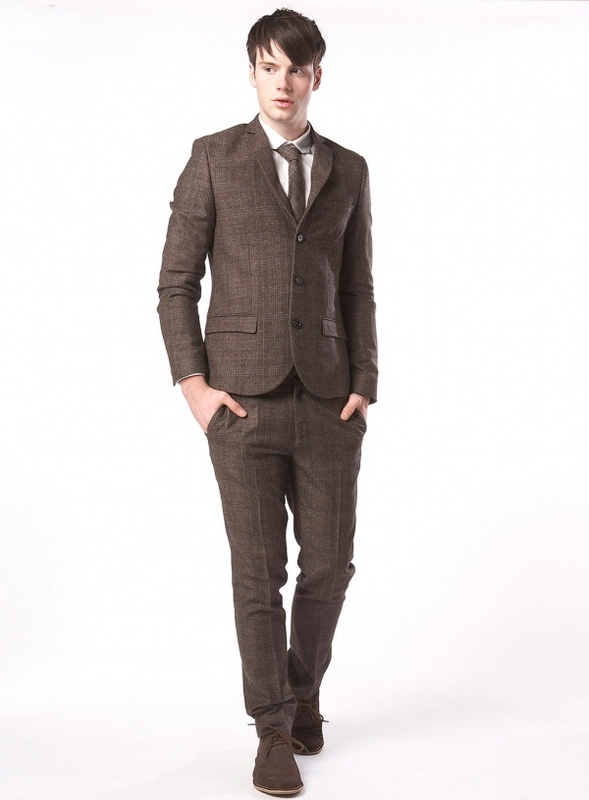 Get the suit online from Topman.